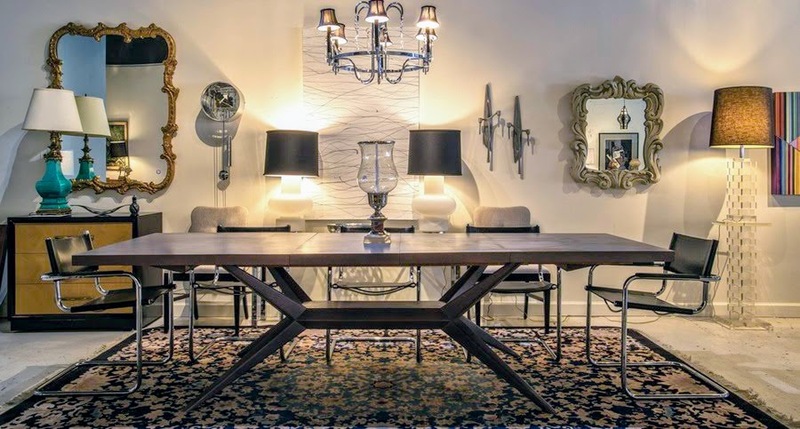 Located in Chicago's West Loop the MODLIFE HOME warehouse is packed full of furniture you'll love. Plan an hour to peruse our special pieces. You'll be delighted - there are treasures in every corner. BY APPOINTMENT ONLY - Please call 773-425-8338 to schedule a convenient time to stop by.